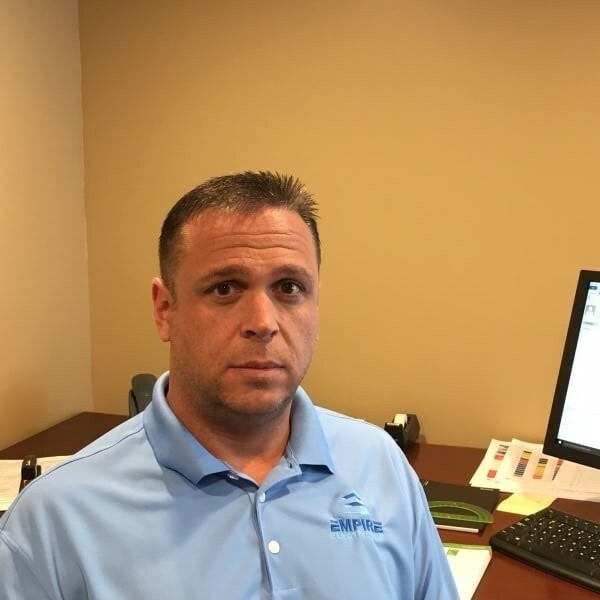 Jacksonville Electrician Team - Empire Electric Inc.
Rich Speaker is President of Empire Electric Inc. Rich was born and raised in Buffalo, New York in where he graduated Lafayette High School and joined the United States Navy. While in the Navy, Rich began his path in the electrical trade as a Electricians Mate stationed in Philadelphia Pennsylvania and subsequently upon the Conventional Aircraft Carrier, John F. Kennedy CV67, ultimately ending in Jacksonville, FL with an Honorable Discharge.Still young and eager to fulfill his thirst for knowledge in the electrical trade, Rich applied as an Electricians Helper. While progressing through the ranks as Electrician Helper, Rich decided it was time to utilize his G.I. Bill that was given for his military service. Wanting to integrate Electrical and Computer networking, Rich decided to attend night school to obtain his Microsoft Certified Systems Engineer MCSE certification in 2006. After the birth of his two children, Rich decided it was time to once again further his education and knowledge of the electrical trade. 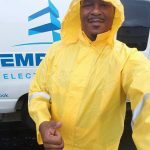 In December 2010 Rich obtained his Florida State Certified Master Electrician License EC13004667 and subsequently being accepted in to the Jacksonville Master Electricians Association J.M.E.A. 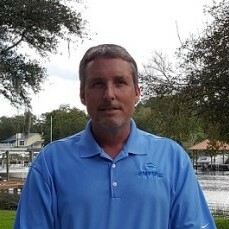 Jim Sullivan is a native of Jacksonville, Florida, he attended Englewood High School and went right into the Electrical trade out of high school in 1983. He worked in the field as an electrician’s helper and then a Lead man then obtained his electrical license in the trade in 1990. Ove the course of 32 years in the trade he has gained a vast range of electrical knowledge by working on many different projects. He transferred into the office in 1999 to become a project manager, where he took off sets of plans for commercial and military jobs. He followed each job thru that he was awarded where he managed crews and over saw the job sites. 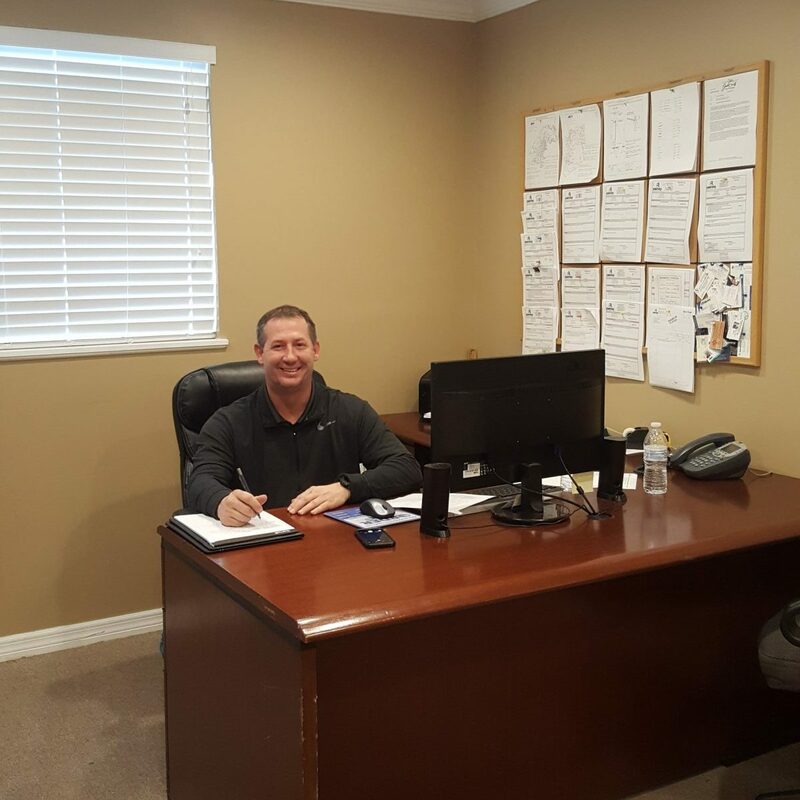 He is eager and excited to be on a new adventure with his own company to be able to build on his customer basis and continue to provide outstanding customer service. 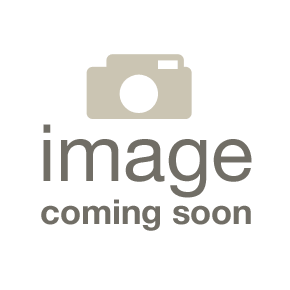 During his off time, Jim enjoys spending time with his two sons boating and camping. He received his private pilot’s license in 2001 and enjoys flying in his spare time as well. 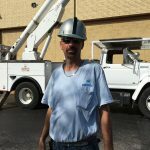 We are proud to have Jim as part of our Jacksonville Electrician Team. Dave is a native of Jacksonville. With over 25 years of electrical experience Dave performs the daily duty of smooth running fleet of technicians. 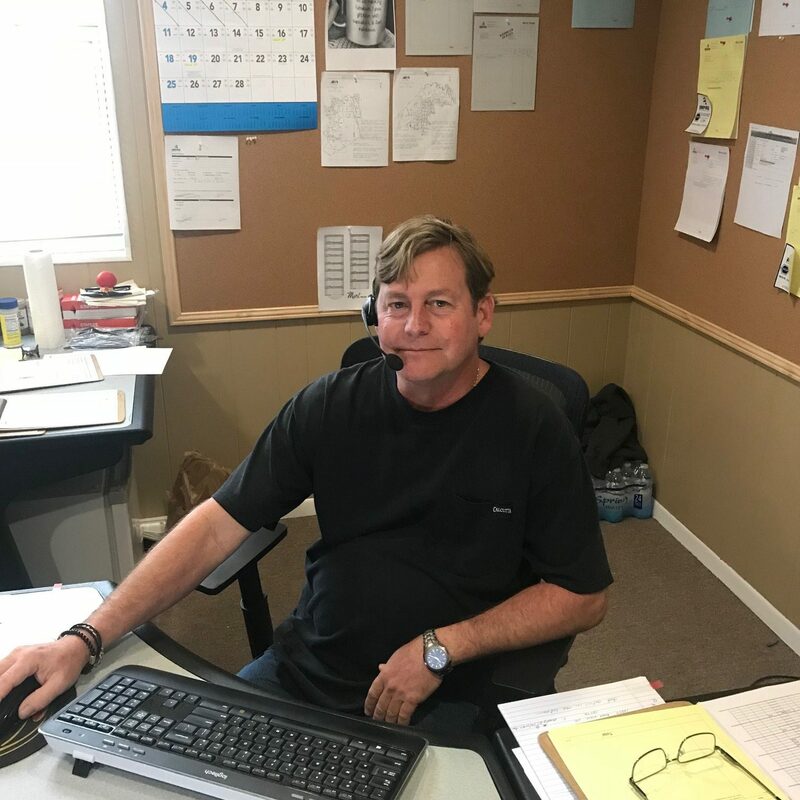 From his combined electrical experience with impeccable customer service skills and techno0logy, Dave is able to maintain a smooth running service department and handle customers hand in hand. 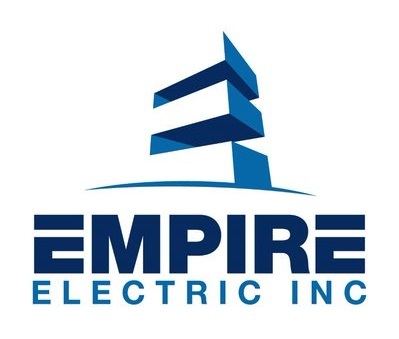 With permitting being an integral part of construction combined with the sheer volume of permits Empire Electric Inc. pulls with the different locale’s we are pleased to have someone with the experience and expertise dedicated to handling our very important and critical permitting indenture. From coordination to scheduling Kitty can handle the most critical or sensitive permitting with ease. Kitty brings over 20 years of combined Electrical and Mechanical experience in the construction / contracting field. Michele has been working in the electrical trade for the last 20 years, with that it has brought her a vast range of experience in the electrical industry. In her early years she worked in the warehouse which allowed her to learn the parts and basics behind electrical work. When she transferred into the office it allowed her to be able to talk to the customers and answers their questions over the phone. 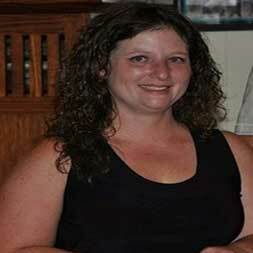 She has handled everything from dispatching, accounting and management of employees. Providing top notch customer service to our customers is her number one goal. It makes her feel good to be able to be the first point of contact to our customers to help assist them over the phone then to schedule for the technicians to resolve their electrical needs. The end result is making sure our customers are completely satisfied from start to finish. 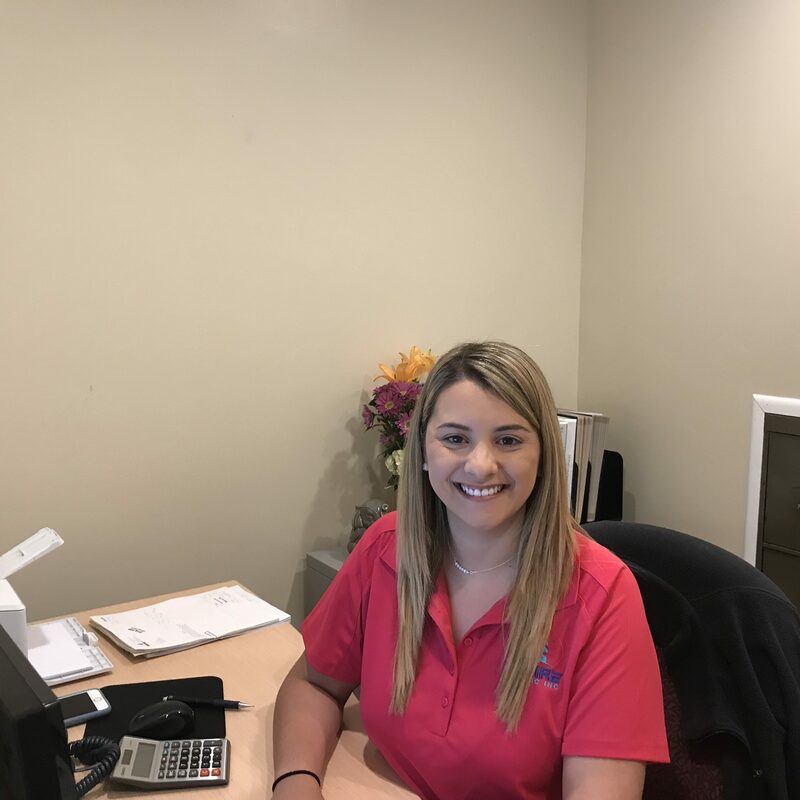 We are proud to have Evelin as our Administrative Assistant for Empire Electric. We are proud to have Perry as part of our Jacksonville Electrician Team. We are proud to have Daniel as part of our Jacksonville Electrician Team. We are proud to have Gary as part of our Jacksonville Electrician Team. We are proud to have George as part of our Jacksonville Electrician Team. On any given day you will never see Ernest with a smile. From his infectious laugh to his ability to mold aspiring electricians Ernest has left many lasting impressions on our future generation. His patience and teaching ability are second to none. Mark is well versed in all aspects of lighting from Sign Repair to Bulb and Ballast replacement and LED Lighting retrofits. 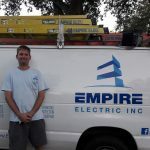 Mark’s ability to rise to the occasion (pun intended) is what makes Empire Electric team the best in Jacksonville. 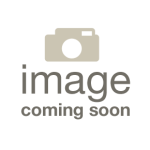 Steve brings many years of electrical experience and lighting experience. Steve is well versed in all facets of lighting including HID Lighting, LED Lghting, Energy Conservation, Bucket Trucks, Sign lighting.